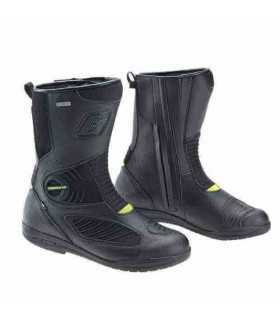 This sport minded boot will keep your feet dry when the riding gets wet. Lightweight full grain leather construction provides a comfortable fit and long lasting wear. 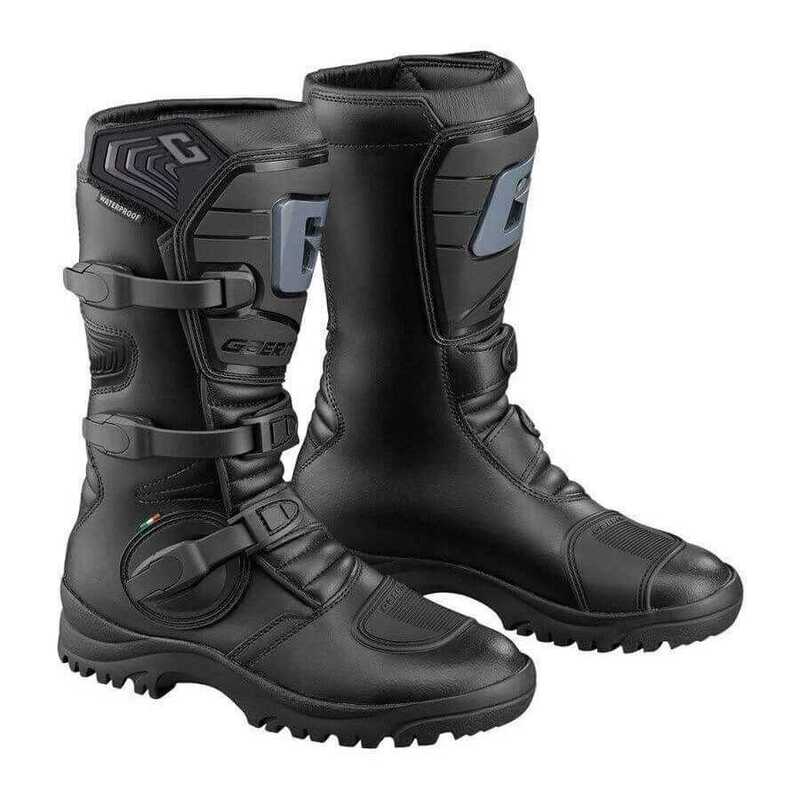 This sport minded boot will keep your feet dry when the riding gets wet. Lightweight full grain leather construction provides a comfortable fit and long lasting wear. 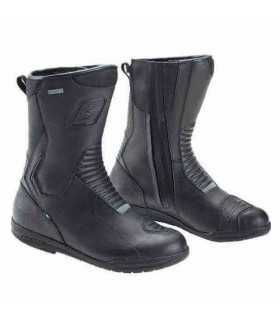 This boot was designed for the adventure touring, dual sport and ATV rider in mind. Made in Italy for superb quality!